In order to encourage milk farmers in the state, Uttar Pradesh Chief Minister Yogi Adityanath would give out the 'Gokul Puruskar' in Lucknow on July 11, a state minister said. MATHURA: In order to encourage milk farmers in the state, Uttar Pradesh Chief Minister Yogi Adityanath would give out the 'Gokul Puruskar' in Lucknow on July 11, a state minister said. 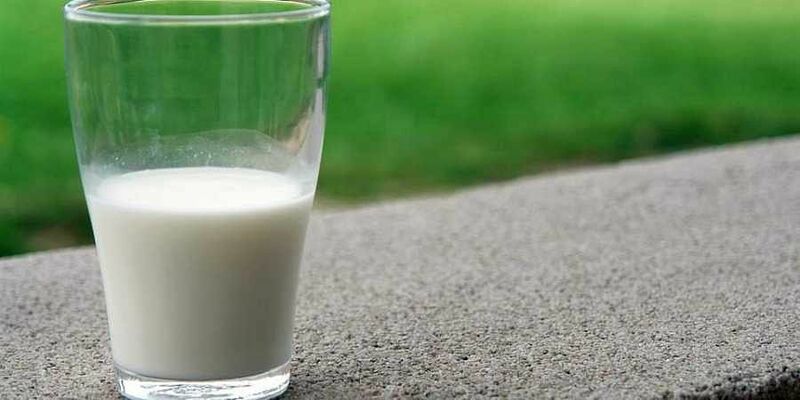 "While the highest milk supplying farmer to Parag Dairy (Pradeshik Cooperative Dairy Federation) would get state reward of Rs 2 lakh, the second position holder would get Rs 1.51 lakh," Uttar Pradesh Minister for Dairying, Minority Welfare, Wakf and Culture, Laxmi Narain Chaudhary said. He said the prize was initiated last year with a dual purpose -- to encourage the farmers to supply more milk as well as increase their income. "Similar prize of Rs 51,000 each would be given to farmers division-wise in order to motivate them to supply more milk to Parag Dairy," he added. Chaudhary said for encouraging the farmers to produce more cow milk, the state government has decided to initiate the 'Nand Baba Prize' from this year. "It is the dream project of the Chief Minister and we are committed to make it a ground reality," Chaudhary said. The commissioning of Kannauj milk plant, with capacity of four lakh litres per day, is slated for the current month, he said. The salient feature of this dairy is that it will process only cow milk. He said the milk processing capacity of Parag dairies of the state would reach 26 lakh litres per day by March 2019 with the commissioning of nine more plants.